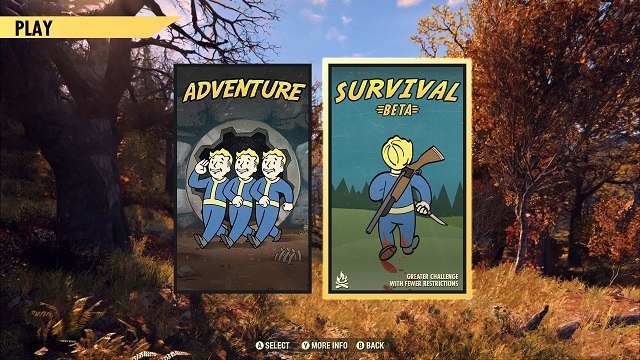 3/26/2019: The Fallout 76 Survival Mode Beta is now live on Xbox One, PS4, and PC. 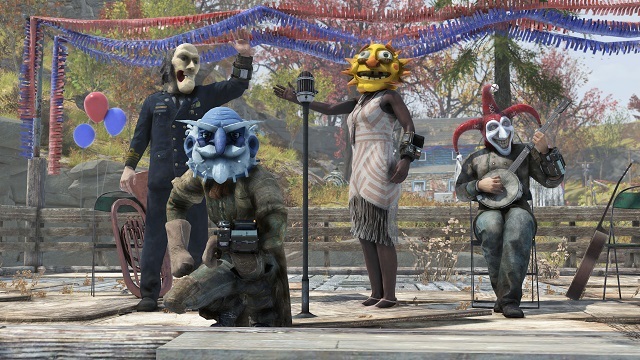 3/13/2019: The first batch of content for the free Wild Appalachia update for Fallout 76 went live today. 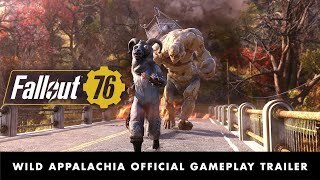 2/22/2019: Fallout 76's 2019 season opens with the Wild Appalachia update on March 12th. 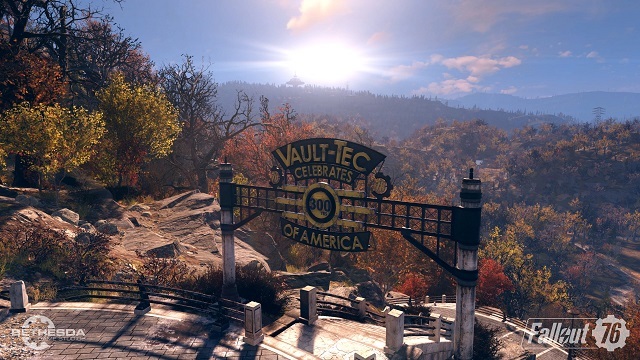 11/14/2018: Fallout 76 is now available for PC, PS4, and Xbox One. 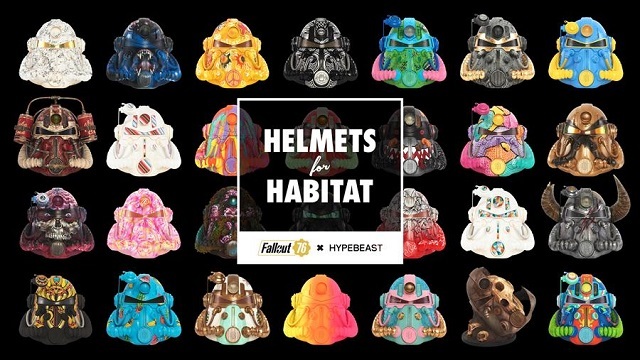 10/24/2018: The Helmets for Habitat charity online auction is now open for bids. 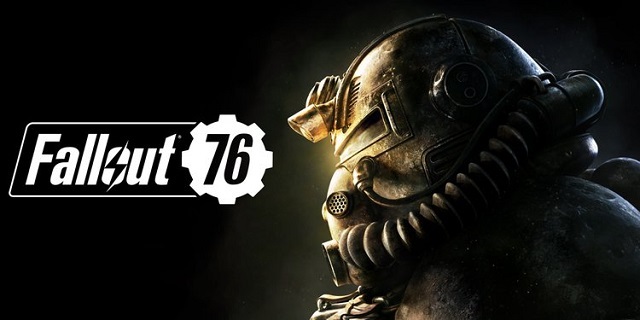 9/27/2018: The Fallout 76 beta will launch on Xbox One on October 23rd and October 30th on PC and PS4. 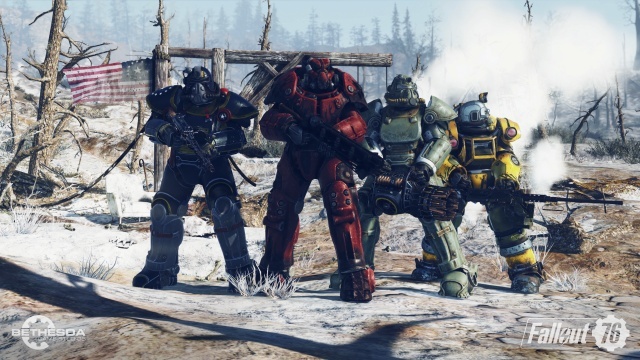 8/10/2018: The Fallout 76 QuakeCon 2018 panel and Q&A session will be livestreamed on August 11th at 11:00 AM CDT. 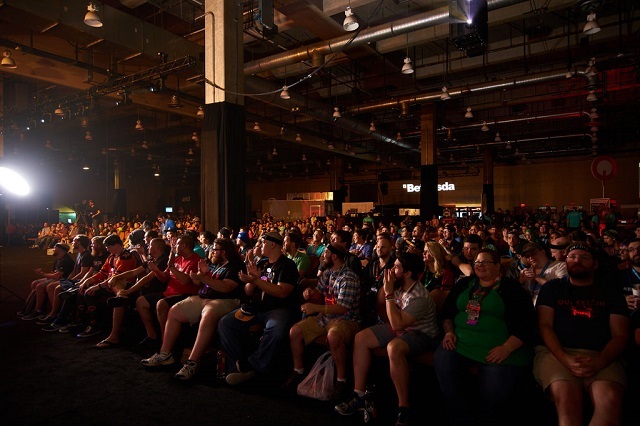 8/7/2018: The full schedule of events and activities for QuakeCon 2018 has been released. 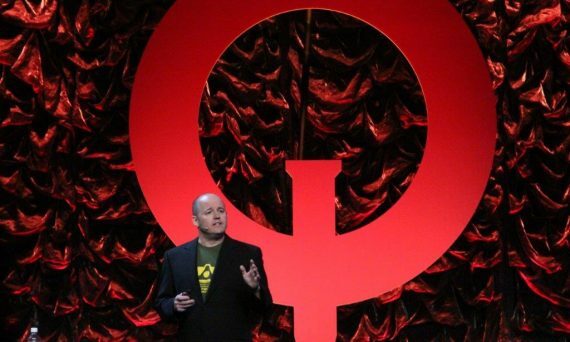 7/23/2018: The DOOM Eternal gameplay reveal, a Fallout 76 deep dive, and more are planned for QuakeCon 2018. 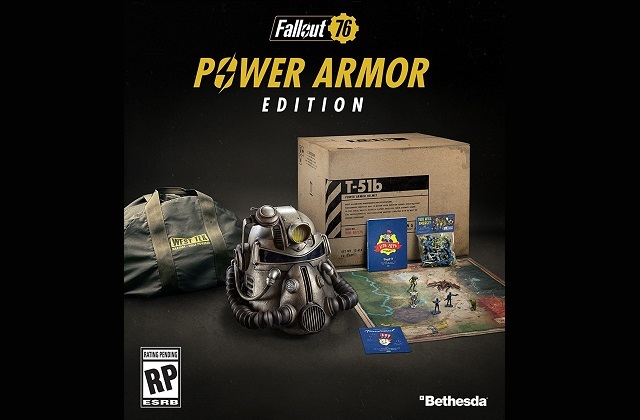 6/10/2018: Fallout 76 will be available on PC, PS4, and Xbox One on November 14th.